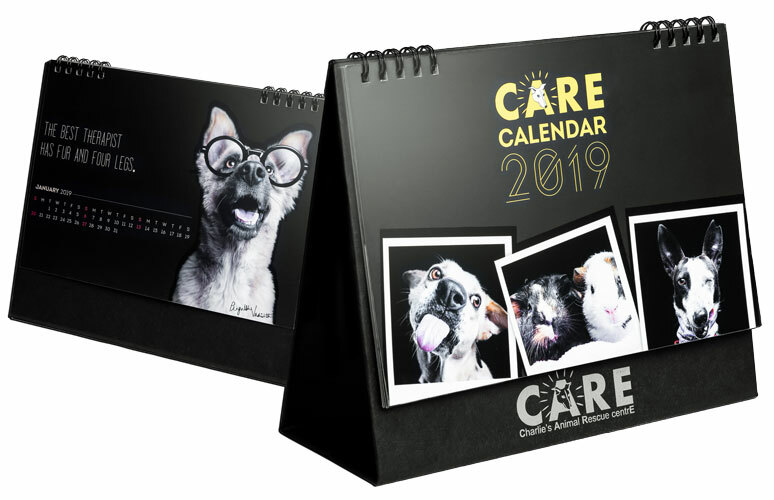 The CARE Calendar 2019 features some of our finest models shot by Pragalbh Vashishth. The residents each have a story of their own, come with a personality match, and a fan following to boast of. These beauties have been featured in their true element, depicting the joy and victory that is characteristic to rescued animals.